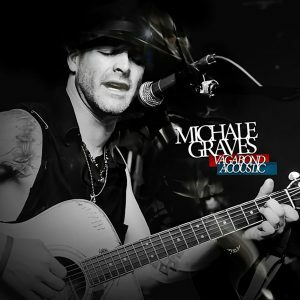 This is the new full band album that Michale has created based on the songs that were performed on the “Backroads” acoustic album. When Michale decided to make this he was committed to creating a new dimension and sound with each song. 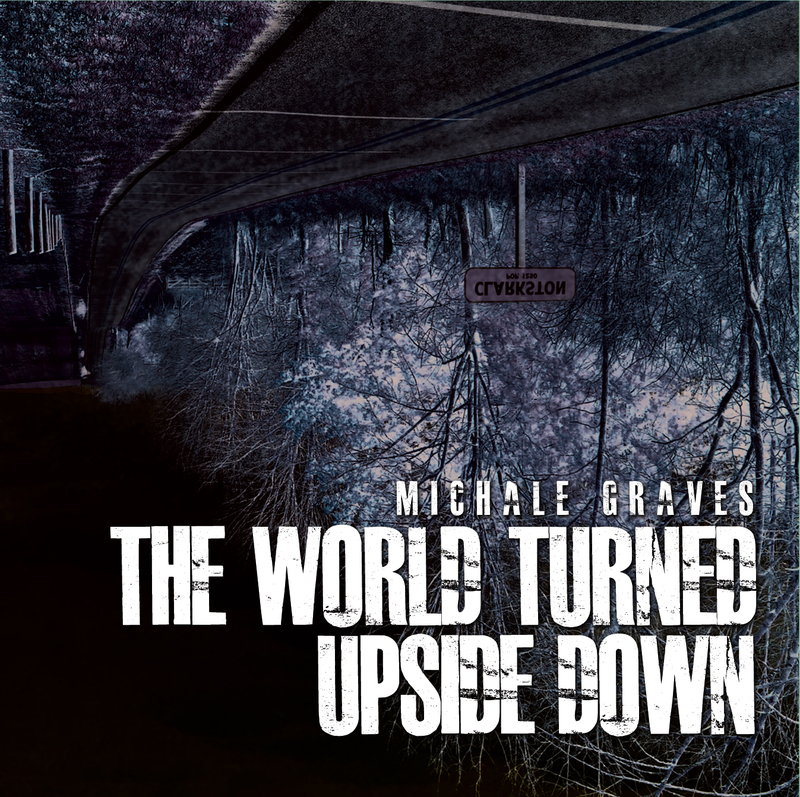 So he has taken the material and crafted a distinctly new sound and feel that is reflected in the full band album “The World Turned Upside Down”. The new release features cover art that takes the “Backroads” art and reverses the color and flips the image orientation. We felt that worked perfect with the name of the project. The link sent to you, will only be viable for 3 download attempts and for 48hrs – please ensure you have a good internet connection before downloading. The download file is a 50.5mb .ZIP archive file containing all songs as MP3 (44.1mhz/192kbps).